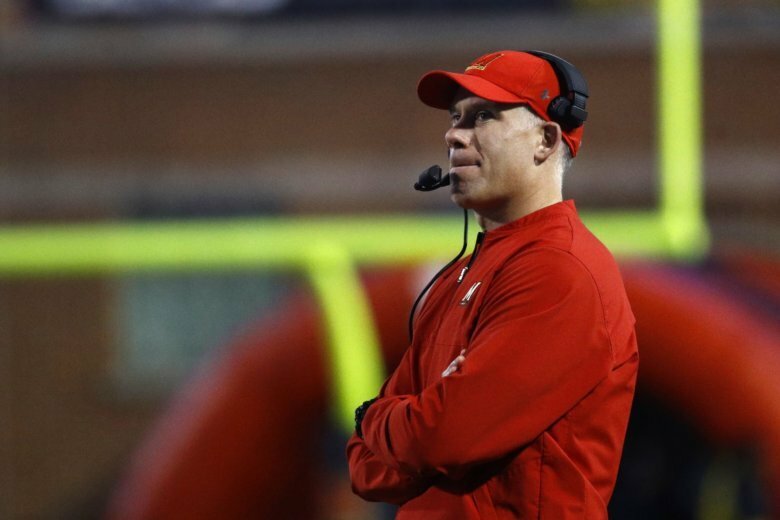 One day after an announcement that his job had been spared, DJ Durkin is out as the head football coach of the Maryland Terrapins. 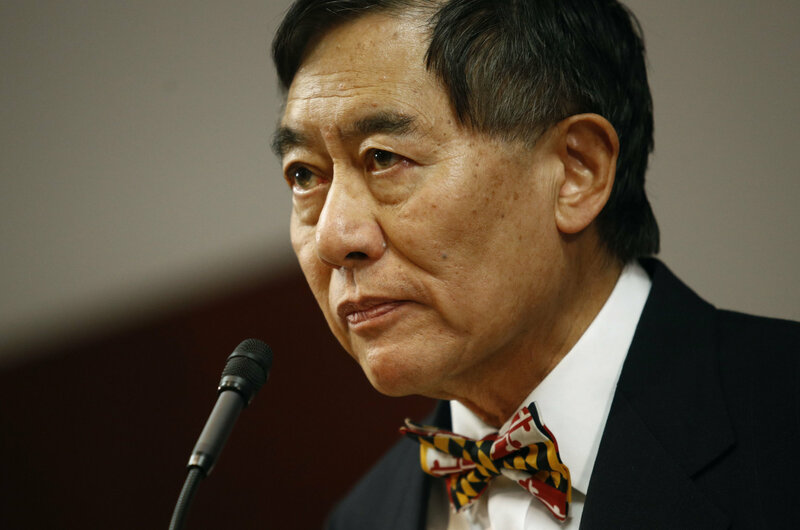 University President Wallace Loh confirmed DJ Durkin’s ouster Wednesday night. 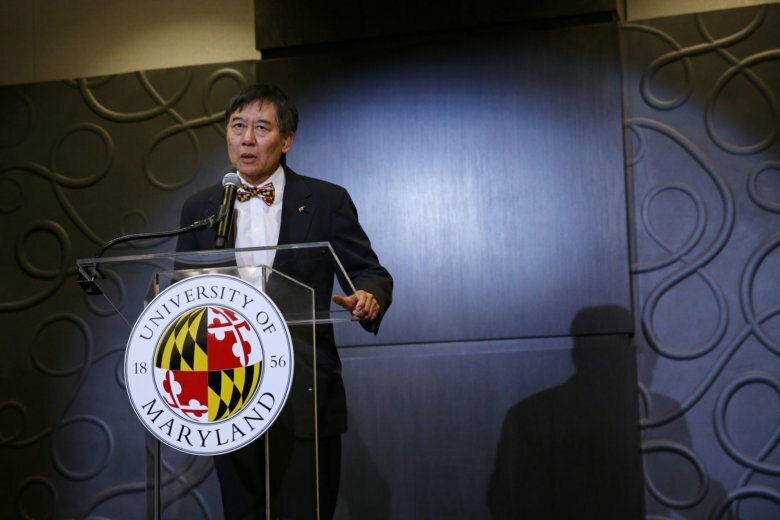 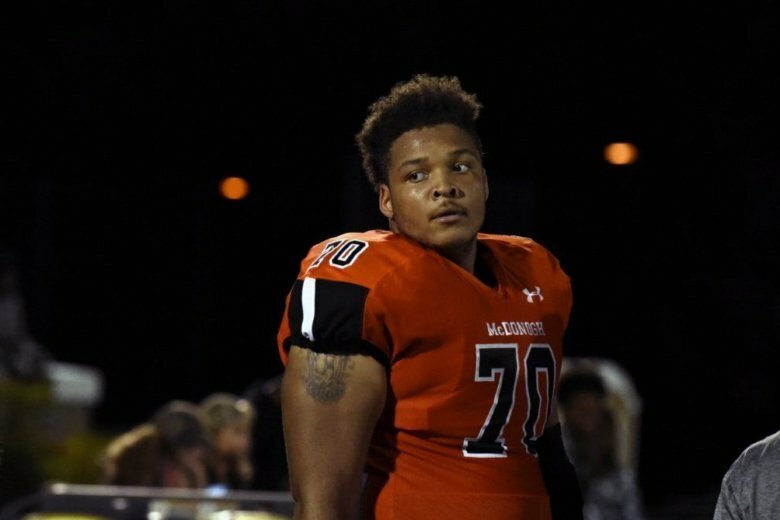 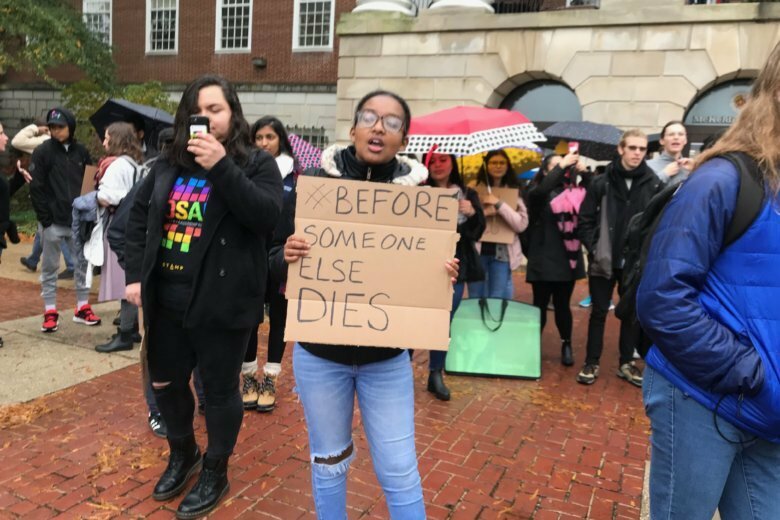 The departure of members of the athletic department is imminent, and university president Wallace Loh is also said to be on shaky ground. 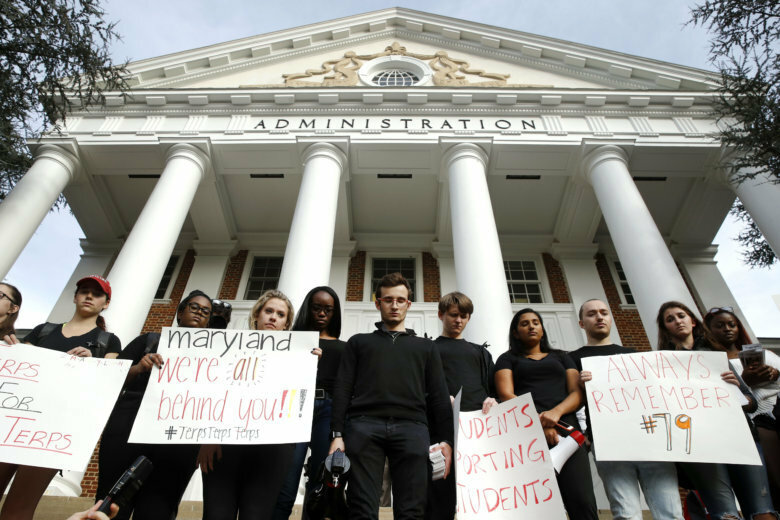 The problems and dysfunction documented in the report involve personnel he hired and was in charge of supervising.